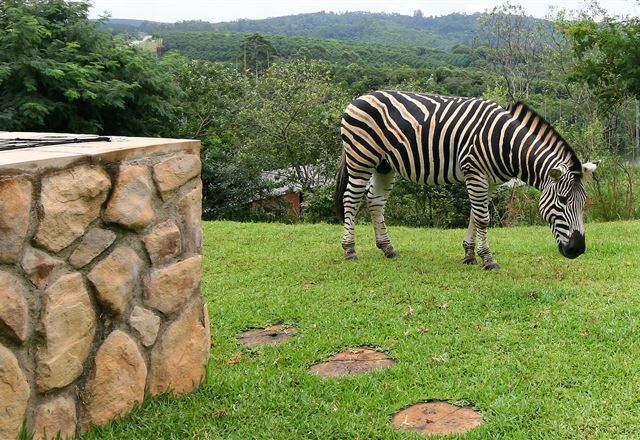 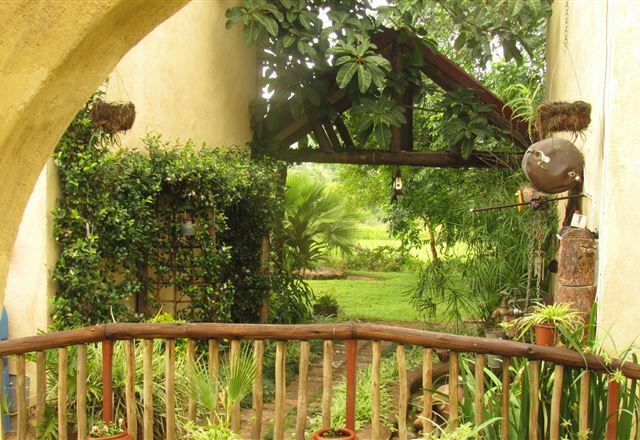 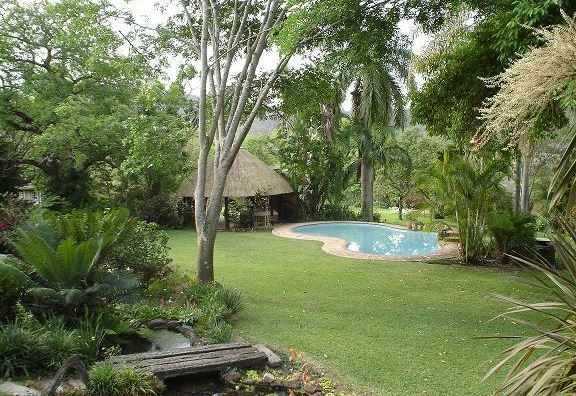 Unpretentious and casual, Nabana Lodge is set in a rural area, surrounded by banana farms. 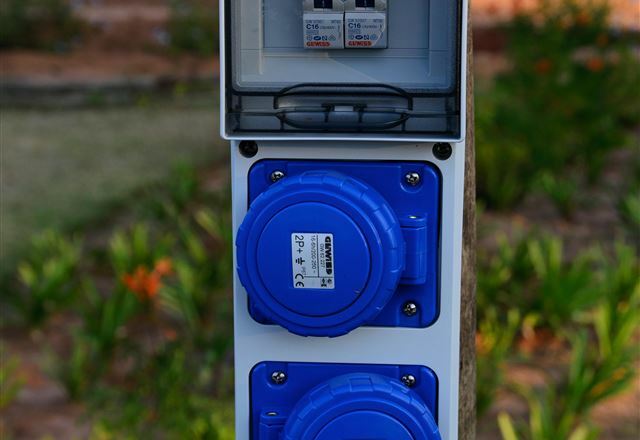 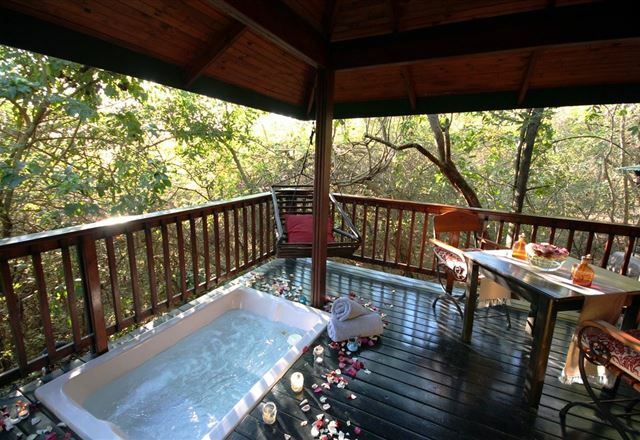 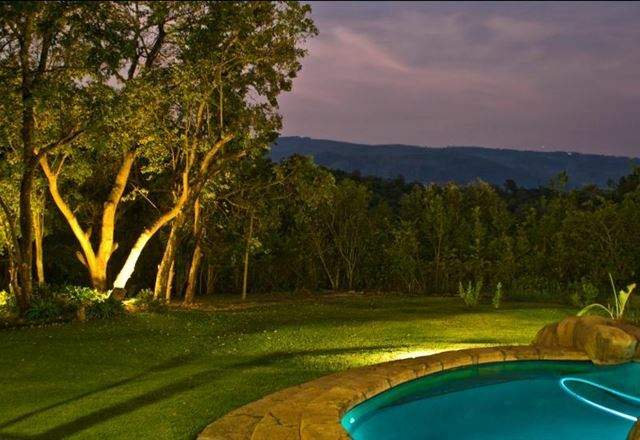 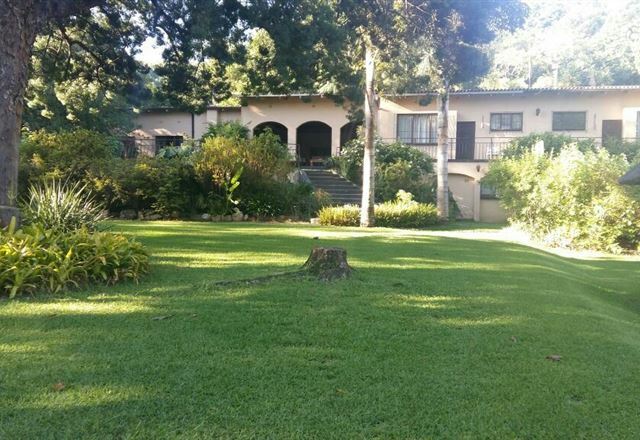 It is a tranquil haven with magnificent views over the eastern escarpment. 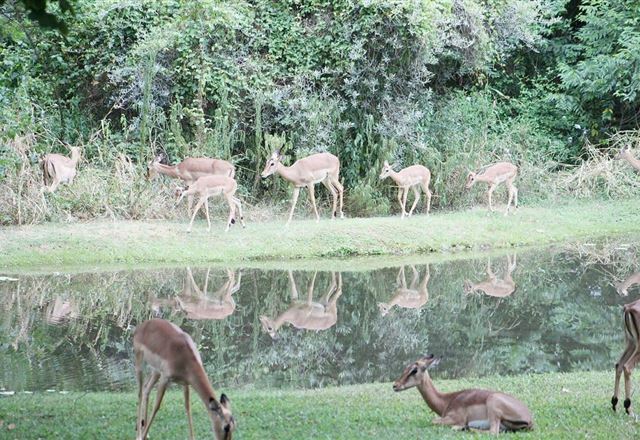 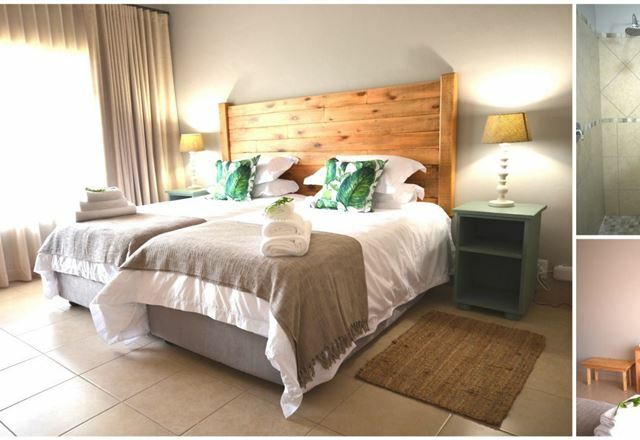 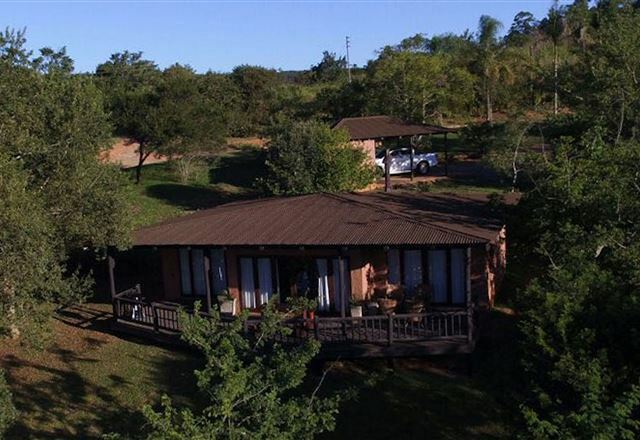 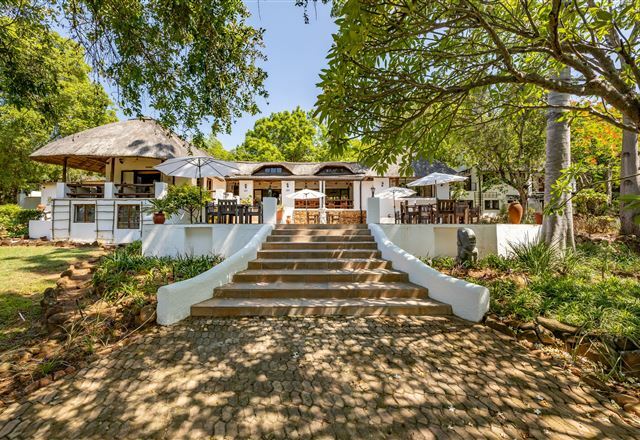 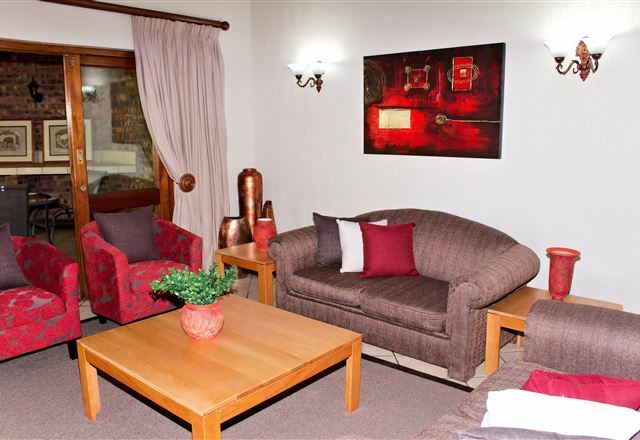 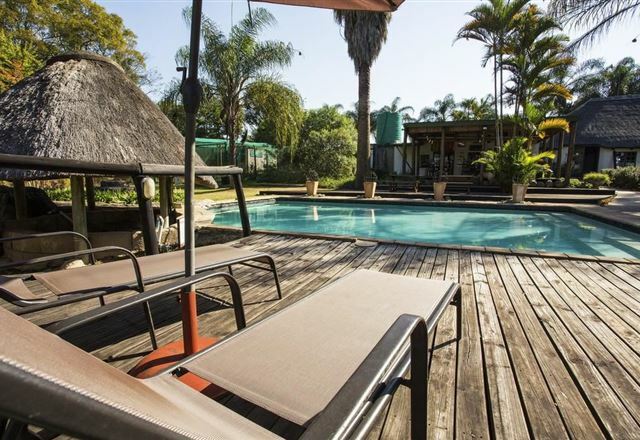 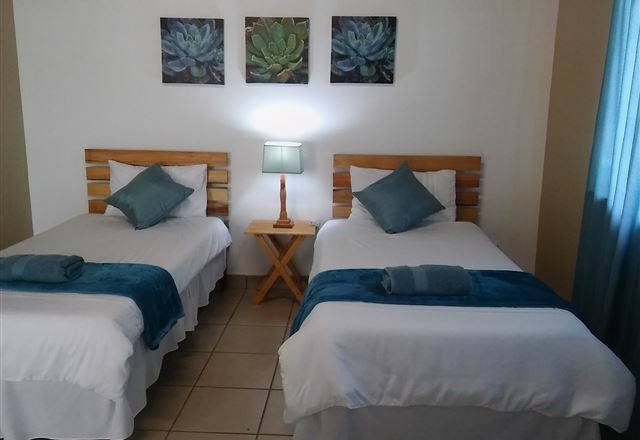 Rissington Inn is an affordable, award-winning country lodge located in the heart of the Lowveld. 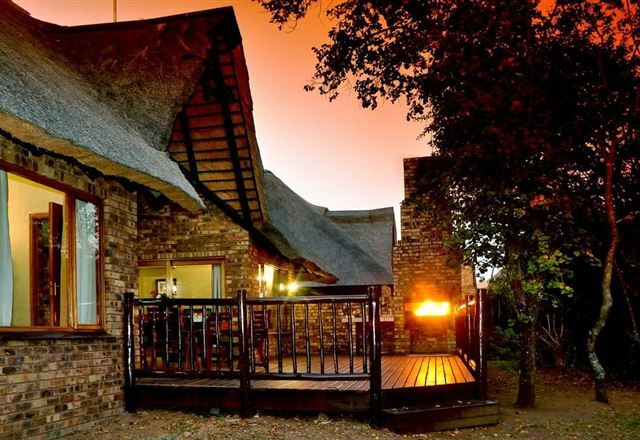 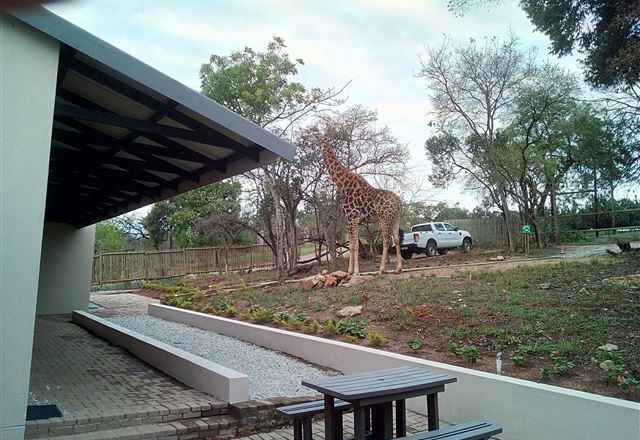 Stylish but relaxed and informal, the inn is the perfect stopover on the way to the game reserves and an ideal base from which to explore all that Mpumalanga has to offer. 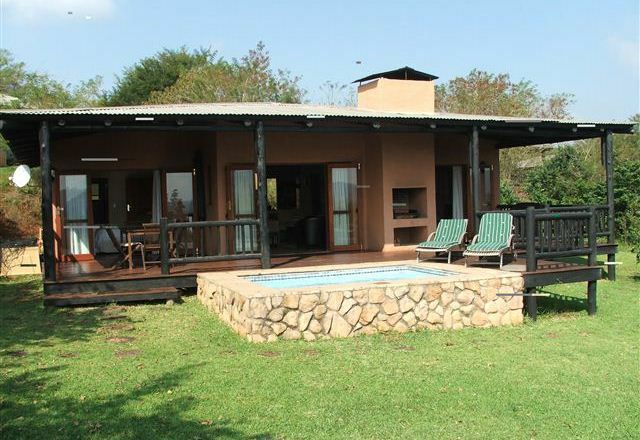 Hazyview Country Cottage offers rustic, affordable accommodation just 15 km from Kruger National Park. 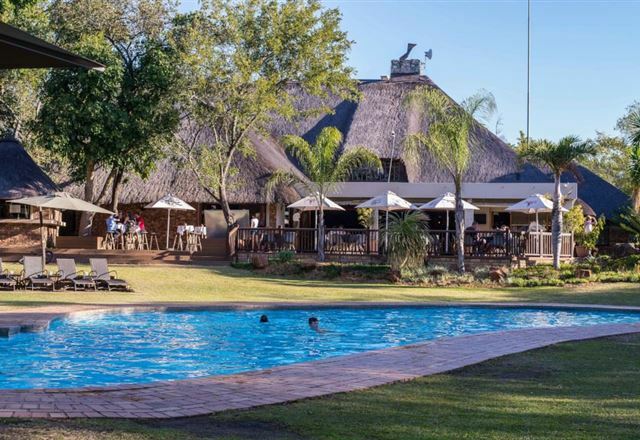 This peaceful, private and safe haven is where friends, family, couples and groups can relax and enjoy whatever excitements, adventures and things to do. 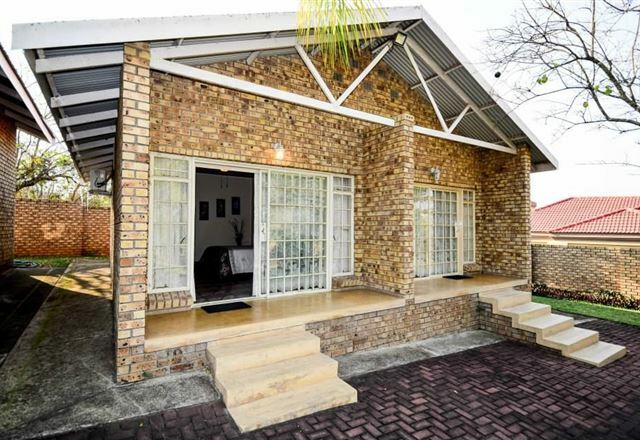 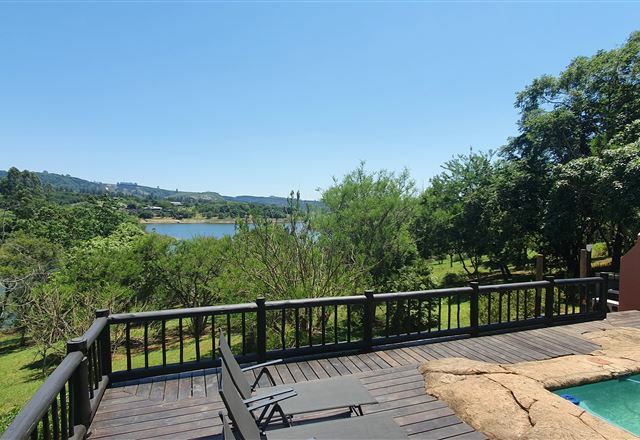 The Lake House is a privately owned luxurious three-bedroom self-catering guest house sleeping six guests, with its own private swimming pool and sweeping views over the Da Gama Dam.